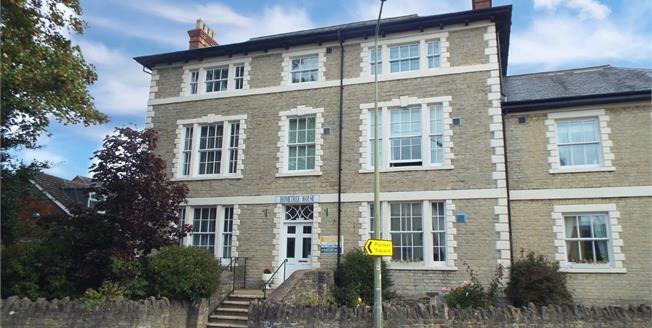 Taylors Estate Agents are delighted to offer for sale a one bedroom ground floor retirement apartment offered in a a very convenient location in the town centre. The property comes with access to the communal spaces which include lounge area and kitchen.. The property briefly comprises of; hallway, bathroom, bedroom, kitchen, lounge/diner with patio door access to communal garden. Outside the property boasts communal car parking and gardens. UPVC double glazed window to the side of the property. Wall and base units, single sink with mixer tap and drainer, integrated electric oven and hob. Roll top work surface and tiled splash backs. Upvc window and door opening on to the communal garden. Laminate flooring and electric radiator. Upvc double glazed window over looking the communal gardens. Built in wardrobe. Electric radiator. Corner shower, low level WC and pedestal sink.